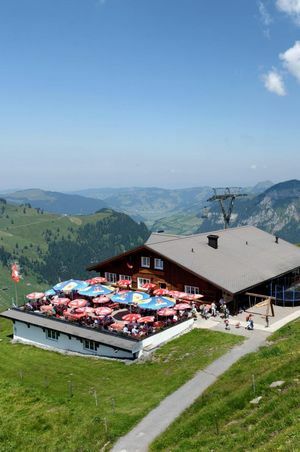 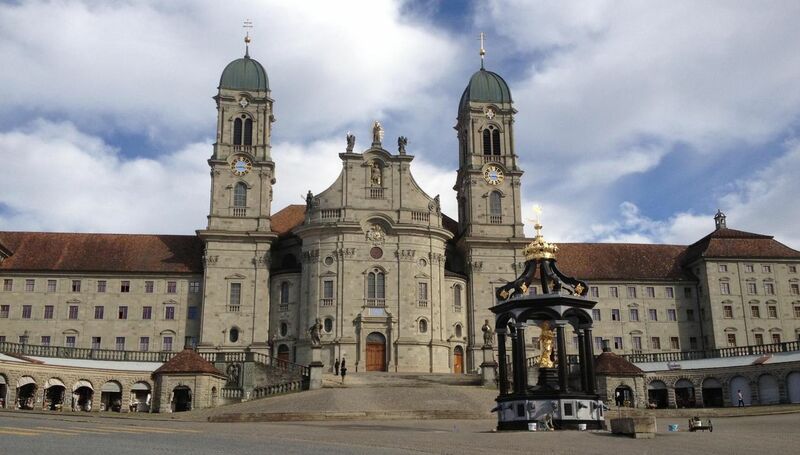 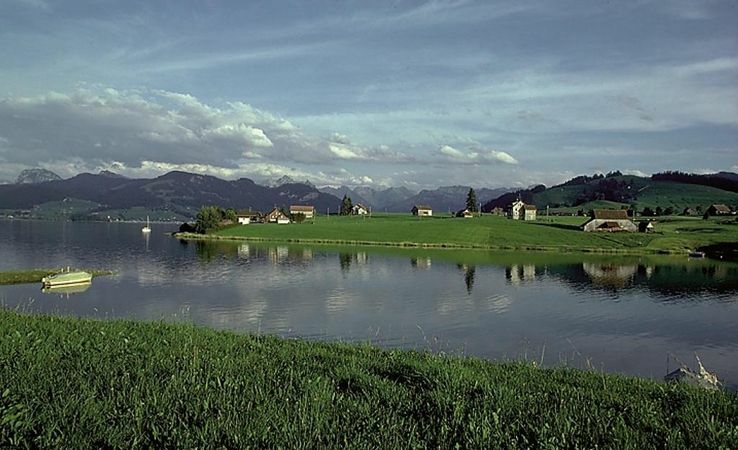 The Einsiedeln-Ybrig-Lake Zurich region is a well-known place of pilgrimage thanks to its Benedictine monastery, library and Black Madonna in the monastery church. 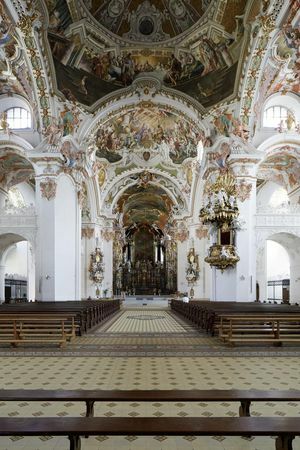 The awe-inspiring monastery with its fascinating baroque architecture looks back on a 1,000-year history, while other religious sites may be found throughout the vicinity of Einsiedeln. 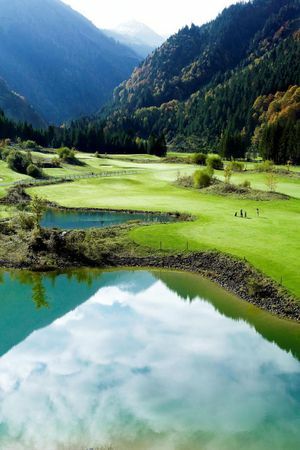 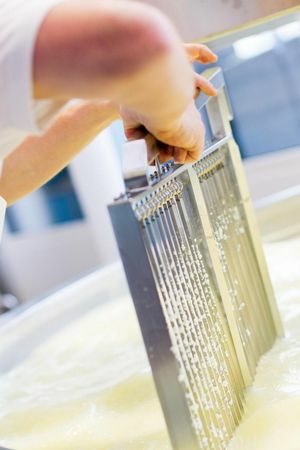 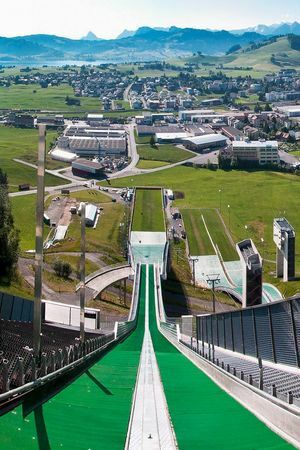 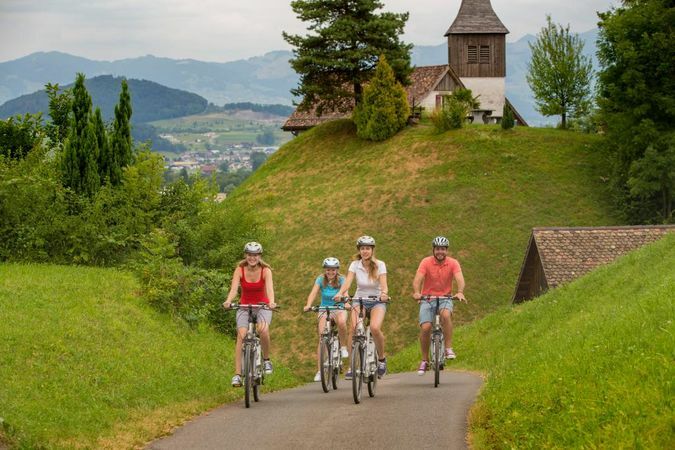 The region is also a great starting point for all kinds of activities. 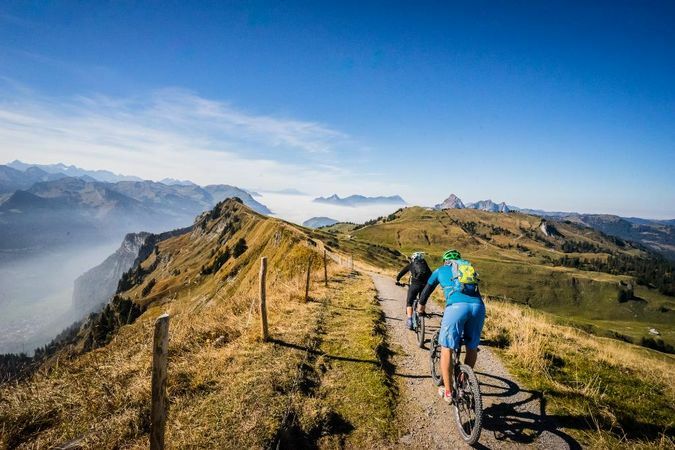 Here you’ll find some wonderful MTB routes and hiking trails, while the region in winter is a popular cross-country skiing and hiking destination.